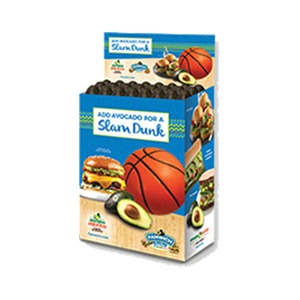 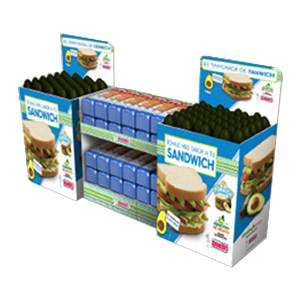 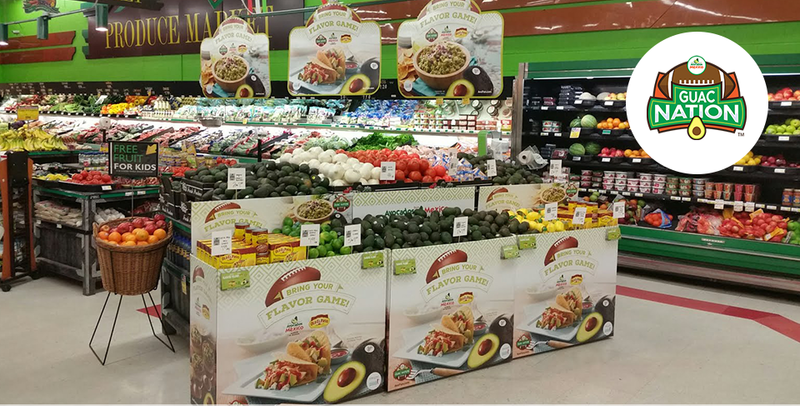 Avocados From Mexico has been pushing the envelope since its inception, creating avo-fans among shoppers and retailers alike. 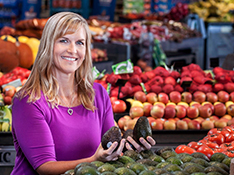 Check out our success stories as we establish avocados as a part of consumers lives, no matter the occasion! 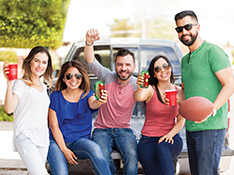 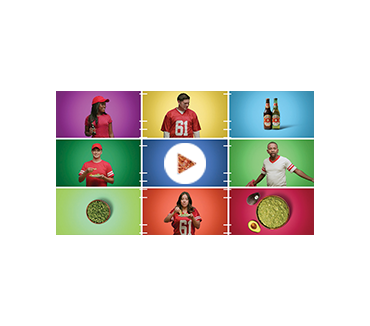 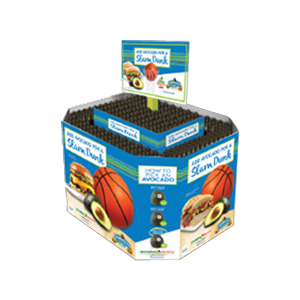 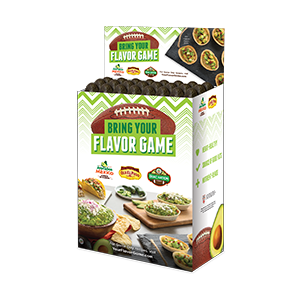 Leveraged the passion of fall football to drive engagement and reinforce the connection between guacamole and football. 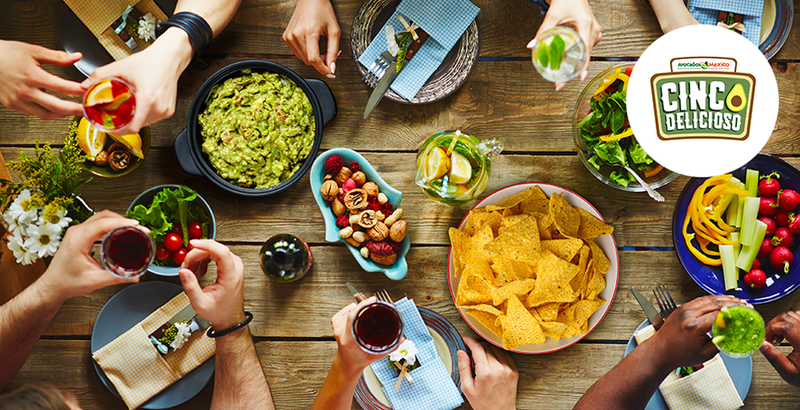 “Cinco Delicioso” reinforced guacamole as the perfect dish for any impromptu Cinco de Mayo celebration. 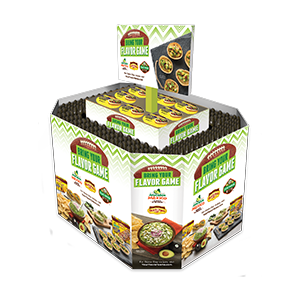 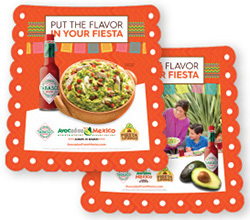 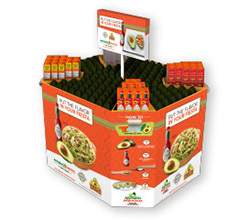 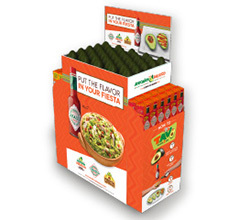 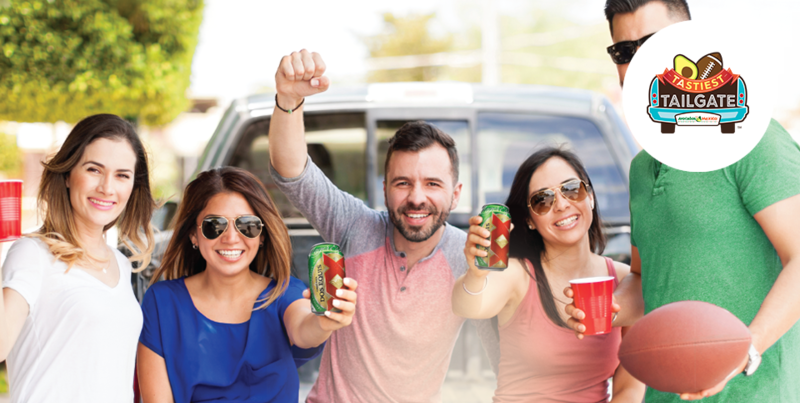 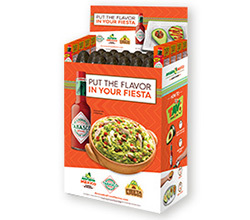 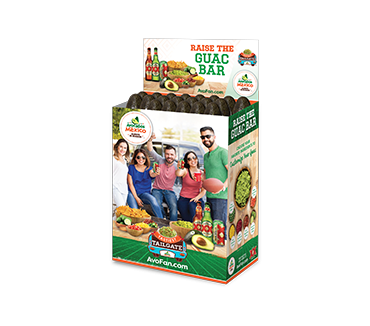 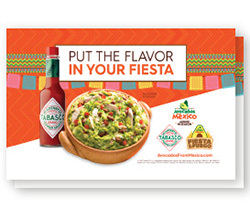 The program strengthened the connection between AFM and Tabasco as the go-to pair for any Cinco de Mayo celebration by featuring flavorful recipes sure to impress every party guest. 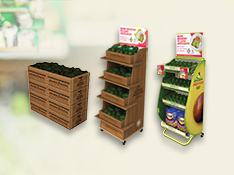 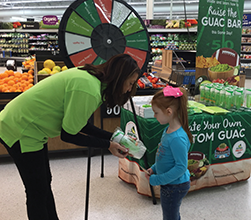 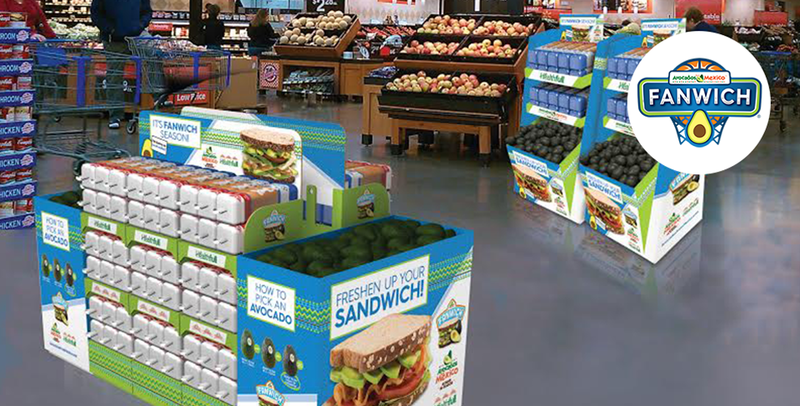 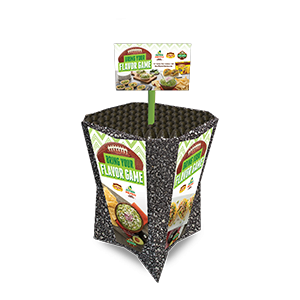 The Midwest program was AFM’s first experiential activation in-store. 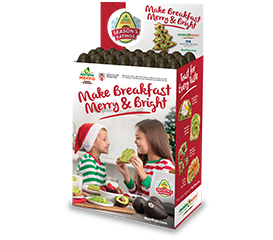 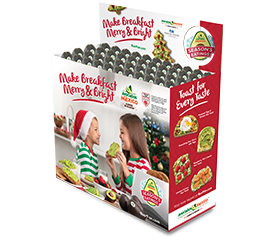 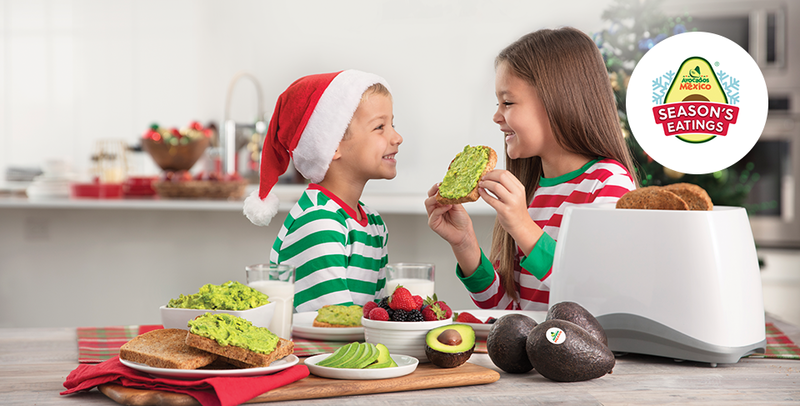 Generated engagement with shoppers and reinforced breakfast during the holidays by encouraging shoppers to bring their families together starting with breakfast. 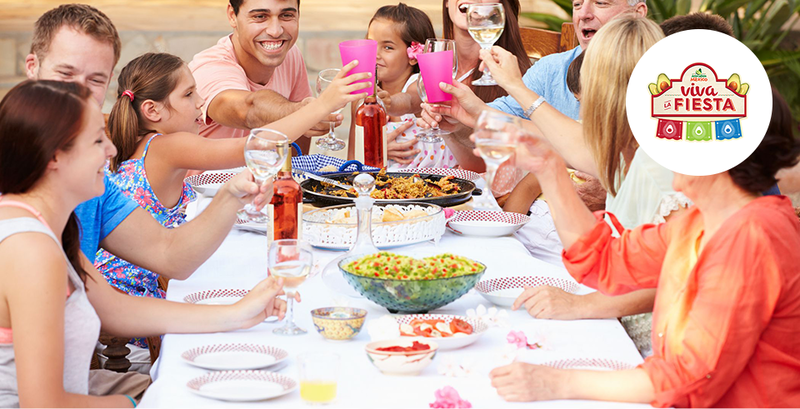 Provided party spread ideas and flavorful meal solutions to make every Big Game party a winner. 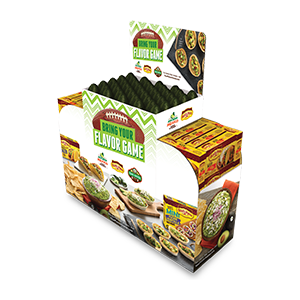 AFM partnered with Old El Paso to bring Big Game flavor to shoppers’ game day party spreads. 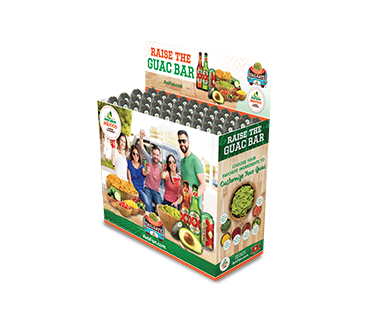 guac mashes to their ordinary handhelds. 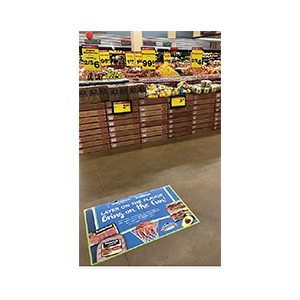 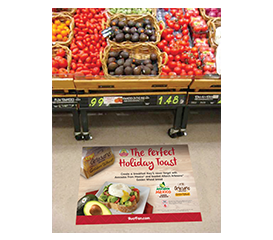 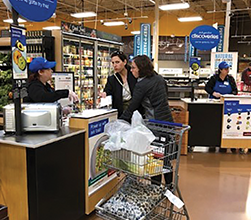 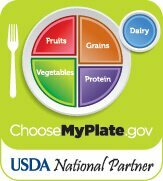 Engaged shoppers in the produce and meat aisles with attention-grabbing in-store signage and recipe tear pads.